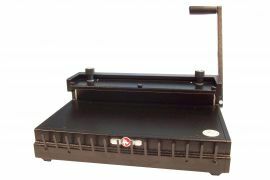 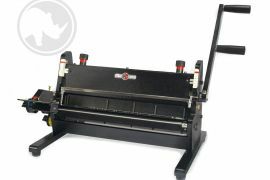 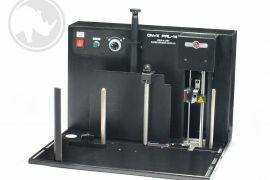 The OYNX series of paper binding machine accessories include punch press machines and other accessories to improve the speed, accuracy, and finished quality of your binding jobs. 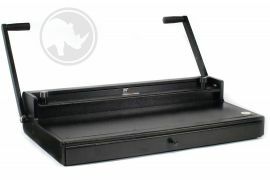 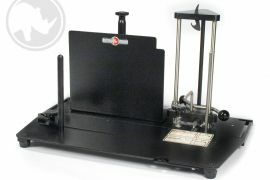 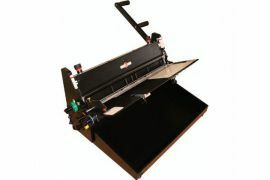 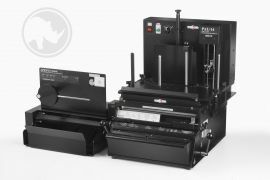 Before the machine punches your paper, Rhin-O-Tuff's Piks-A-Lift modules lift just the right amount of paper for optimal insertion and punching. 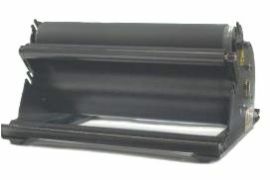 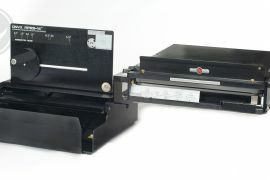 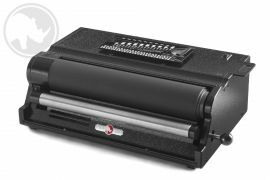 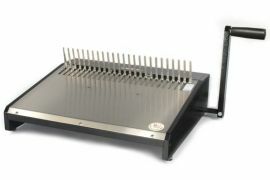 This feature is incorporated in the ONYX 3-in-1 PPS (Pick-Punch-Stack) which punches, ejects, and stacks paper in a continuous operation. 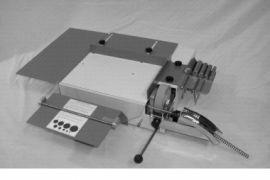 Whether you are using an ONYX wire binding machine or a plastic coil binding machine, Rhin-O-Tuff has a manual or semi-automated module to accompany your equipment or a standalone product to open and insert combs or insert and close double loop wire.